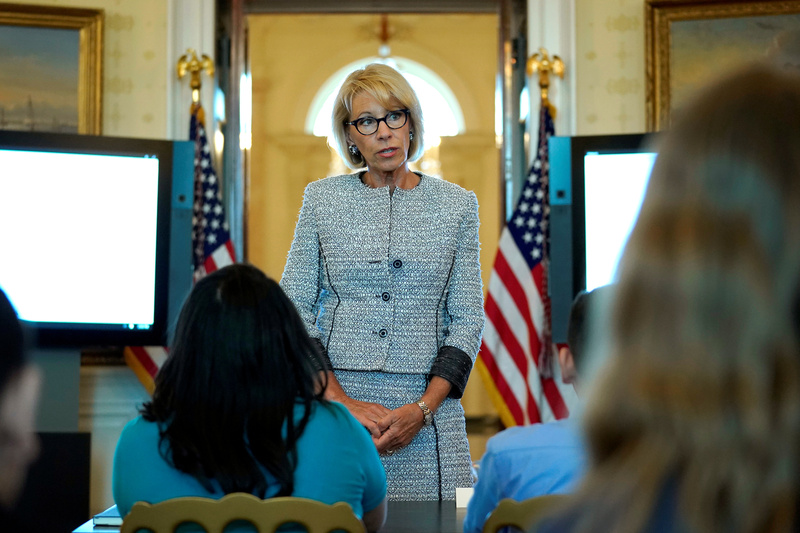 Education Secretary Betsy DeVos underwent surgery Thursday following a recent biking accident, a U.S. Department of Education (DOE) official confirmed. DeVos also proposed changes to Title IX policies to focus on clear definitions of sexual harassment and due process rights. The deadline for the public to provide input to the proposals is Jan. 28.